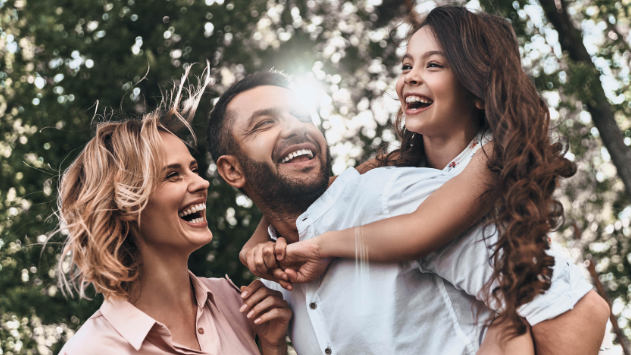 Asking questions like these can help you find many good dentists in your area who are qualified to meet your family’s dental needs. However, you will invest a lot in their oral health care, so don’t they deserve a dentist who's not just good, but great? 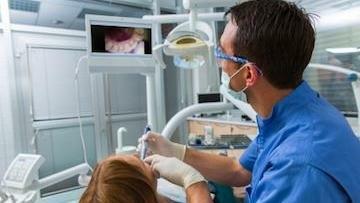 What Makes a Great Dentist Great? Your dentist will be happy to explain all your options, but here are a few reasons why dental implants in Van Nuys are a solution to consider. 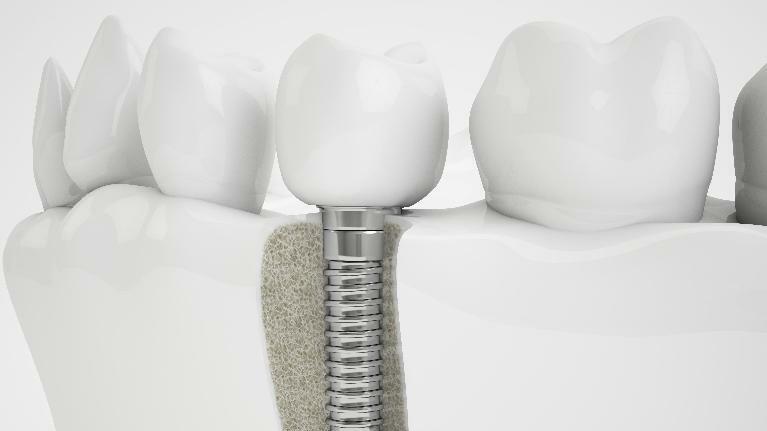 Of all the tooth replacement options, dental implants most resemble the structure and function of a real tooth. The process starts with a tiny titanium post that your dentist places in your jaw. If you have been told you need a new dental crown, it is probably because you have a damaged or weakened tooth that needs to be protected. 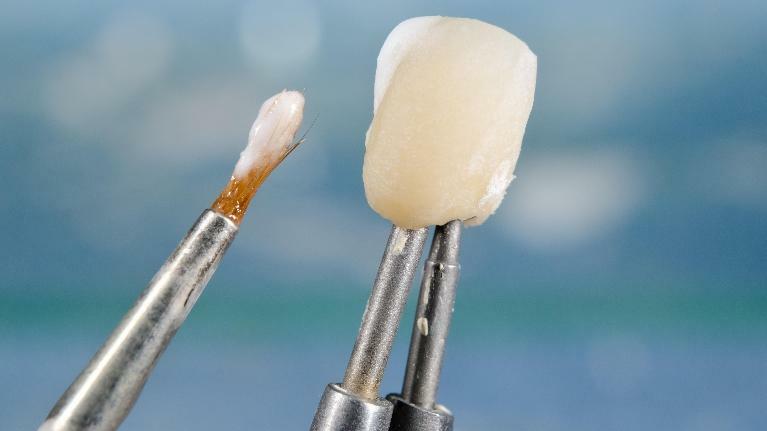 A porcelain dental crown does the job by forming a “cap” that surrounds and encloses a tooth to strengthen it and restore its appearance and function. 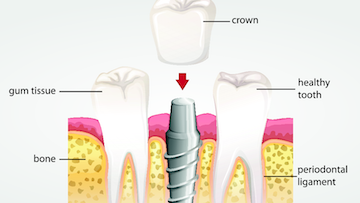 For a restoration that does so much, getting dental crowns in Van Nuys, CA is a surprisingly easy process! Step 1: Consult with your dentist to explore your options and determine if a crown is the best choice for you. When it comes to tooth replacement, dental implants and full or partial dentures are two of the most popular treatments. Modern dentures have served millions of people for decades and are still widely used because they’re an excellent solution in many cases. When you invest in a dental crown to restore the health and structure of your tooth, you take a step toward an enhanced appearance and improved oral health and long-term comfort. Dental crowns are indeed an investment, but if you care for your new restoration properly, you can expect it to last up to 15 years or longer. But you may be surprised to learn that numerous studies show probiotics can support a healthier smile. 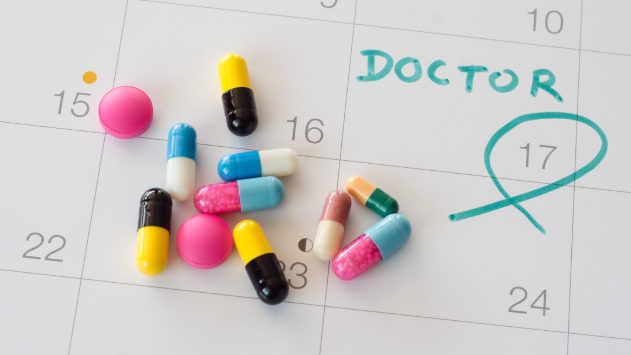 At Saticoy Plaza Dentistry, we provide the highest level of comprehensive, state-of-the-art dentistry by staying current with information like this that impacts your overall health and well-being.